Eyewear steeped in the Danish design traditions of discreet, classic elegance and carefully considered simplicity. Lindberg designs have received more international design awards than any other eyewear brand. Every frame is a statement about aesthetics, technical innovation and impeccable craftsmanship. Inspiration for frames stems from a desire to make a frame that does not disturb the face. To achieve this, all frames are made to absolute simplicity and precision. Lindberg have removed anything unessential including screws, rivets and welds and have replaced them with a patented hinge design. 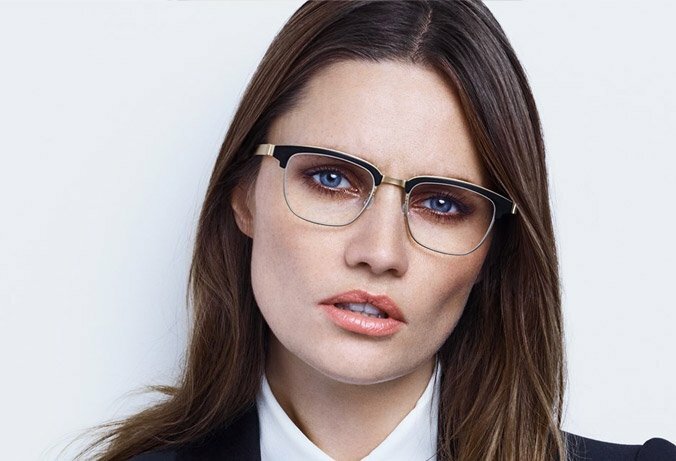 Unique to Lindberg eyewear is the scope for individuality through customisation. Offering endless options to combine colours, shapes and sizes to create a unique product to suit every personality, age and face shape. Frames are extremely lightweight, incredibly strong and exceptionally comfortable to wear. 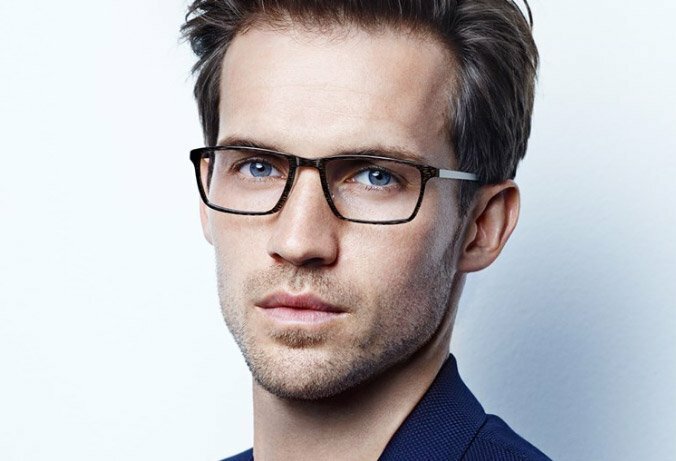 At Eyes Optometrists we offer Lindberg in an extensive range of materials. From titanium and acetate to the luxury of buffalo horn, all of which are responsibly sourced.